We have over 3,000 dietary supplements to make you feel good. 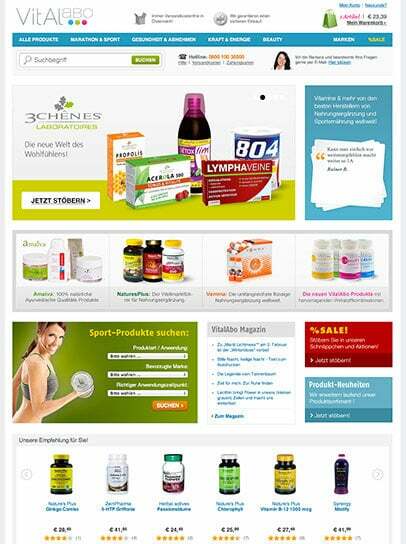 VitalAbo offers you a wide range of dietary supplements in the areas of health, sports and wellness from many well-known manufacturers, all online - and this at reasonable prices including shipping- free delivery to Austria, Germany and Slovenia! Traditional fashion for traditional people! Here, we provide traditional clothes to the whole world. We are focused on international shipping to ensure that there can be yodelling in the farthest corners of the world as well as at home. Lederhose.com is the address for the cool leather trousers, accessories and unusual ideas which are otherwise difficult to find. 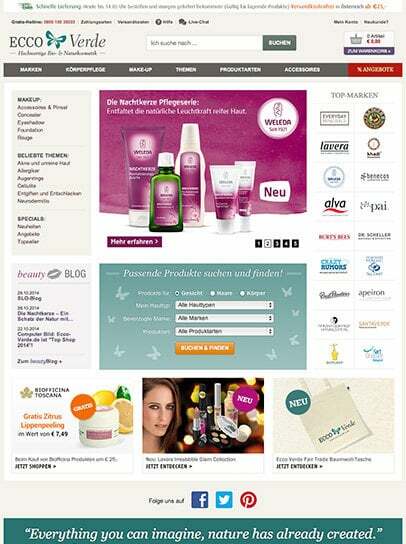 Indulge yourself with more than 4,000 natural products! At Ecco Verde you currently find over 3,100 natural cosmetic products from international vendors, and we are constantly adding more! You will find everything your hearts desires from hand creams, shampoos and personal care products to a wide range of skin-friendly, mineral makeup! Cheer your garden up with flowers, fruit and vegetables! Enchant your garden or balcony with products from Bloomling. You'll hardly find such a wide range of plants in a nursery. Choose online between all the different species and varieties of plants and get everything delivered with the necessary potting soil directly to your front door. Be hungry no more with our delicious mixes. At EquusVitalis, you will find a wide range of food, minerals, specialties and care products for your horse. 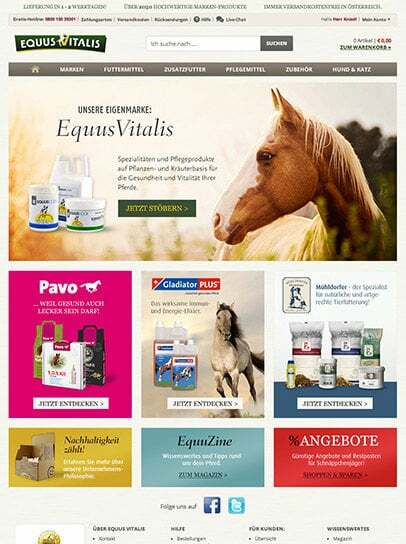 Well-known brands found in our shop are among the market leaders such as St. Hippolyt, Eggersmann, Stiefel, Nösenberger, Lexa and Gladiator Plus, as well as our own high quality brand of EquusVitalis. Excellent wine selection available at 9Weine. 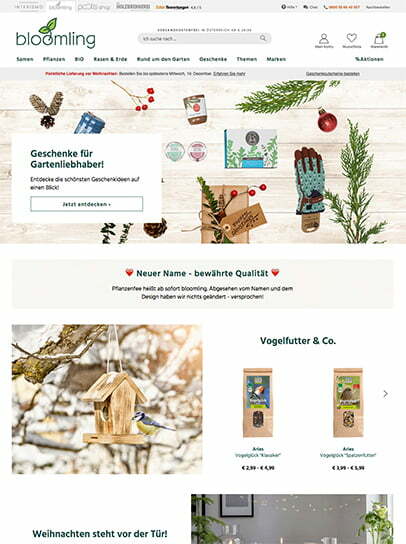 So many (nice)shops at a click! 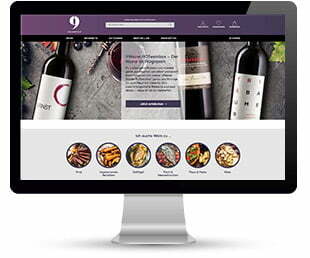 We have developed the following online shops so far.